Many families like to stick to the tried and true staples when it comes to family vacations. While there is nothing wrong with a good beach vacation or theme park adventure, it also pays to think outside of the box. Exposing children to other cultures enriches their lives and sets them up for a lifetime of curiosity and exploration. Today we take a look at the storied and exciting nation of Japan, as well as all it has to offer families. Our itineraries cover several major cities and offer a lot to enjoy, as well as memories to create. Why Should Your Family Consider a Vacation in Japan? 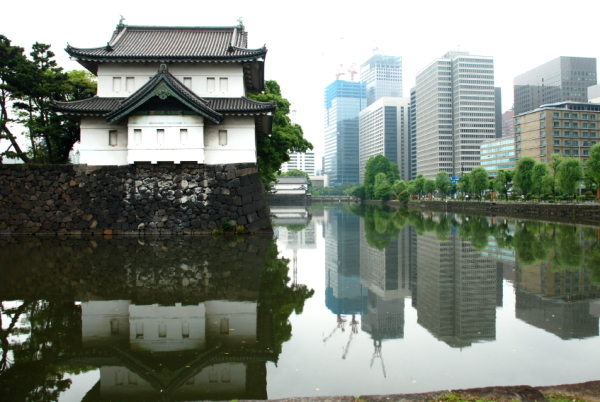 A Rich History and Culture defines the nation of Japan. With a history dating back tens of thousands of years, Japan has developed its own unique and beautiful way of life. The island nature of the country, coupled with extended periods of isolation over the course of its history, have allowed Japanese culture to remain proudly intact of many outside influences. Within the preserved traditions of its people, you’ll find incredible food, music, art and performance as well as a lot to learn. Take in a tea ceremony, or try your hand at many authentic dishes, some of which you’ll be familiar with, and others of which will open your eyes to new possibilities. The Kids Aren’t “Too Young” to enjoy the experience of globe trotting and diving into another culture. But we don’t know how old your children are? That’s right, the point is that it is never too early to begin. You may hesitate and think that they won’t fully appreciate the experience, but the truth is that their ability to take away from the experience will simply differ with age, not depend on it. While very young children may not remember every detail of the trip as they grow up, the feeling of the experience will remain. Children who explore unfamiliar places as a family will be more comfortable and curious as they grow, and better equipped to both travel and appreciate foreign culture near home as they grow. Don’t feel the need to “dumb down” your vacations to accommodate children, they will surprise you with what they can appreciate. Modern Amenities couple with elements seemingly frozen in time. This creates a unique experience, as you can explore historic temples and walk scenic stretches virtually untouched by the years, then instantly slip back into the kind of comfort you are accustomed to. Luxury hotels are all around, and transportation is readily available as well as efficient. You can enjoy the mysteries of Japan while remaining within the comforts of what you know. This makes Japan a perfect launching point for an exploration of Eastern culture, especially when children are involved. There is no need to stay off the beaten path, but every opportunity to dive into the local scene. 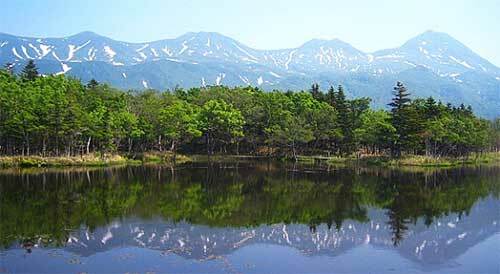 Our Featured Days in Japan are as Diverse and Exciting as the Nation Itself! 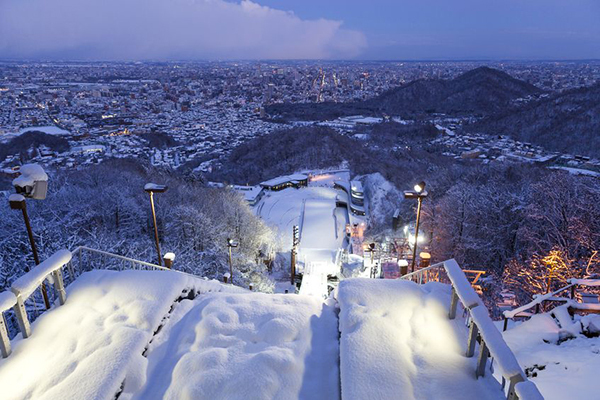 Our First Day centers in beautiful Sapporo, and makes for the perfect winter getaway. It offers a chance to explore history in the Hokkaido Historical Village, before cutting loose with some activity at the winter Sports Museum. Finally, enjoy some great food and shopping. If you’re lucky enough to visit during the Sapporo Snow Festival, you’re in for a real treat! The Second Day takes your family to Kyoto for some great fun on a stunning backdrop. Explore the Nishiki Market for some authentic, local fare before pressing on to all the fun of the Arashiyama Monkey Park for some face time with amazing primates. Round out the day with the “Philosophers’ Walk” for a trip that blends quintessential Japanese experiences with good old fashioned family fun. A Third Day explores Tokyo and serves up a nice break from it all with the fun of Tokyo Disney and the stunning Aquarium that is Japan Sea Life Park. Let the kids cut loose and enjoy same familiar fun in a foreign setting. Everyone is happy with this day that offers a bit of much deserved fun and action. Our Fourth Day remains in Tokyo and lets families explore some educational, while still exciting, venues. Children try their hand at different jobs in the imagination playground that is KidZania. Then take some time at the National Museum of Science and Nature before ending the day at Ueno Zoo. Finally, our Premium 6 Day Itinerary comes to us from our friends at Mandarin Journeys, experts on luxury and family travel throughout Asia. 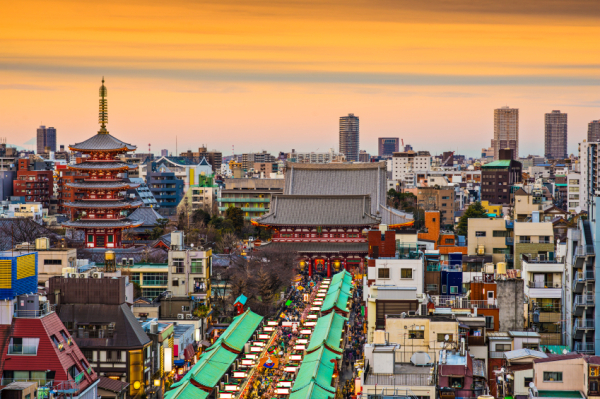 This 6 day adventure takes you through some of the best that Japan has to offer, while mixing fun and excitement with cultural experiences and education. It is a journey not to be missed, and you can contact them as well as book a custom trip right, through the itinerary. Great Deal! Hilton has deep discounts and Asia-Pacific hotel rooms from $41! Act now to lock in rates! 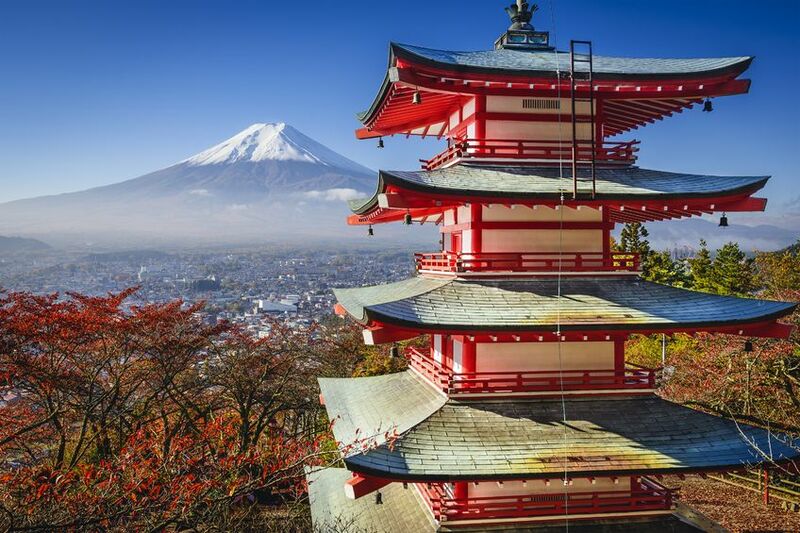 Experience Japan this Summer and Save up to 25% on your hotel with IHG, which includes Crowne Plaza, Holiday Inn, Intercontinental, Candlewood Suites and many more trusted brands. Mandarin Journeys makes planning a custom vacation in Asia simple and easy. They know families and they know the country. Let them work with you to create an affordable and exciting package today. Tell them RealFamilyTrips sent you! 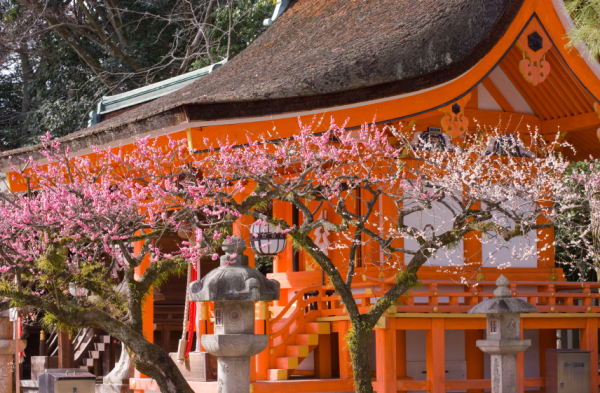 See Japan by luxury liner on an amazing Asian cruise at a great, low price from Cruise Direct.